Tacoma Historical Society has facilitated a series of statues, monuments, and other public memorials of Tacoma history. This page contains information about current projects. 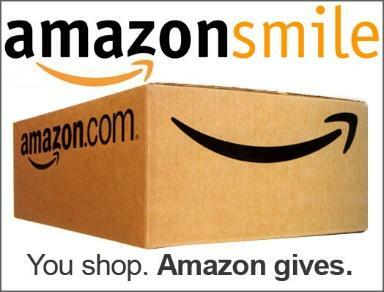 Tacoma Historical Society is the fiscal sponsor for the El Primero project. In 1927 H.C. Weaver Productions of Tacoma released the film Eyes of the Totem. It was one of three films the company produced between 1924-1928. All three had been thought lost permanently for decades until in 2014 Eyes of the Totem was rediscovered in the archives of a museum in New York City. Tacoma Historical Society is the fiscal agent and keeper of the film. Team Totem has worked in conjunction with historians, film experts, community members and the Tacoma Art Museum to re-release Eyes of the Totem in an appropriate and attractive fashion. The film has been set to an original score by local composer John Christopher Bayman . Eyes of the Totem will be entered into multiple film festivals, so cinephiles around the world can enjoy its rebirth. A feature length documentary is also being created about the film's resurrection, and a dvd release of the film with added commentary and informational programs is on the horizon. Stay tuned and thanks for checking in. 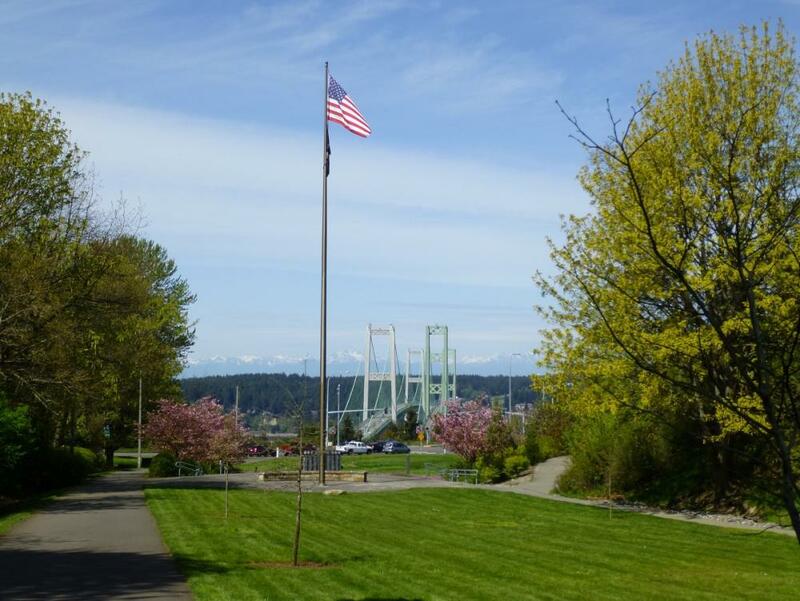 Tacoma's War Memorial Park is located just off Jackson at Hwy 16. Tacoma Historical Society has been involved with the creation and dedication of memorials for World War I, World War II, the Korean War, and Vietnam War. 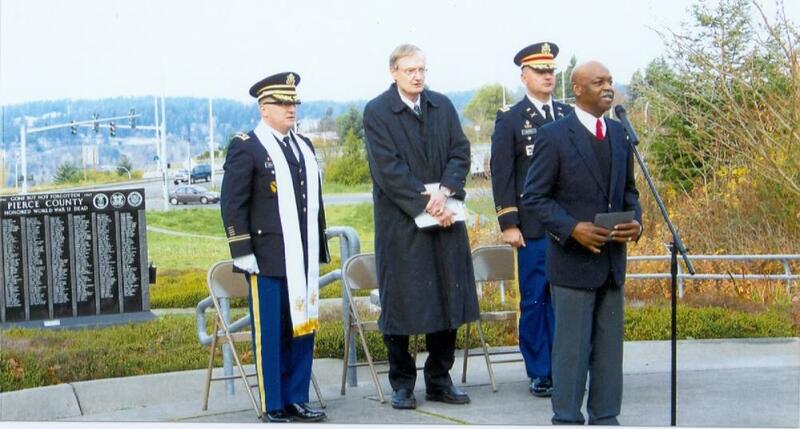 Tacoma Historical Society also hosts annual Veterans Day and Memorial Day commemorations there.